We supply spare parts suitable for Kirloskar pumps. We can also offer full rotating assemblies for the above models. Spare parts can also be manufactured as per client's sample or drawing. We offer high quality Kirloskar Pump Spare Parts that are manufactured using latest production techniques. Made from finest quality raw materials, the Pump Parts are known for their unmatched performance as well as durability. In addition to this, we assure to provide quick and safe delivery of these Pump Spare Parts to the customers location. 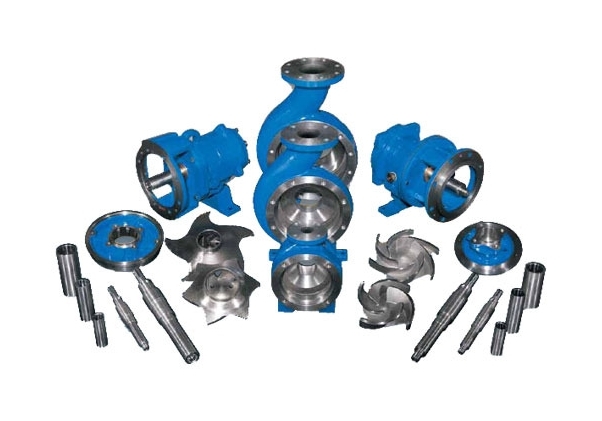 We are recognized as one of the leading Pump Spare supplier from India. Please click on links of the left for more details. Sponge Iron and TMT Bar Ind.